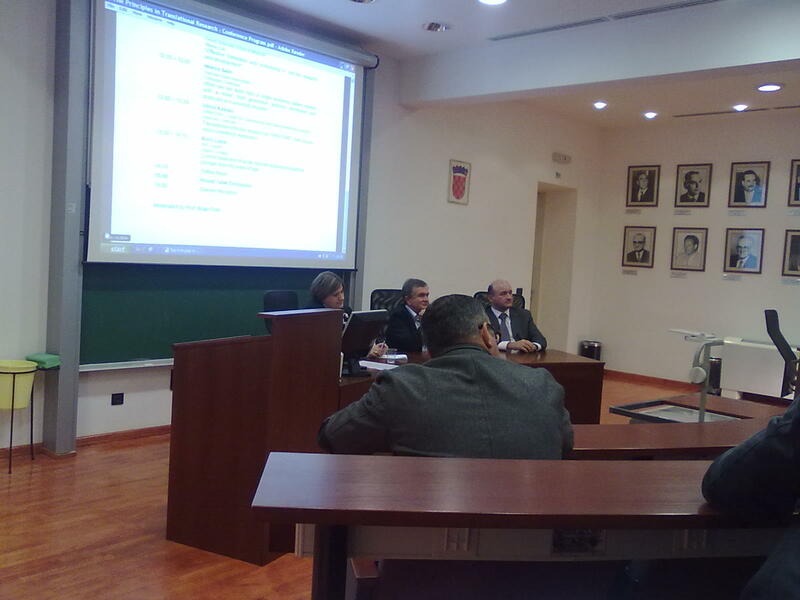 Click on the image above to view Conferece Program. 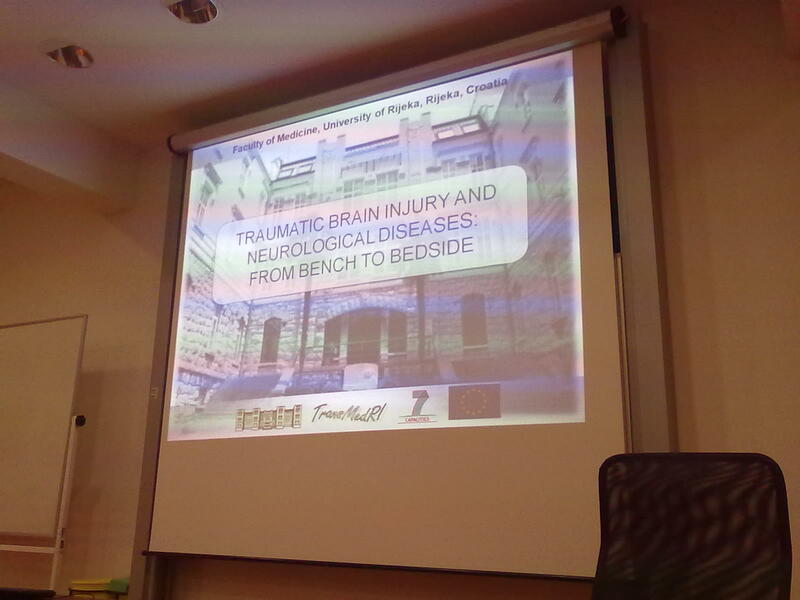 Organized with an aim to provide new insights in translational research of traumatic brain and spinal cord injuries and some neurological diseases. 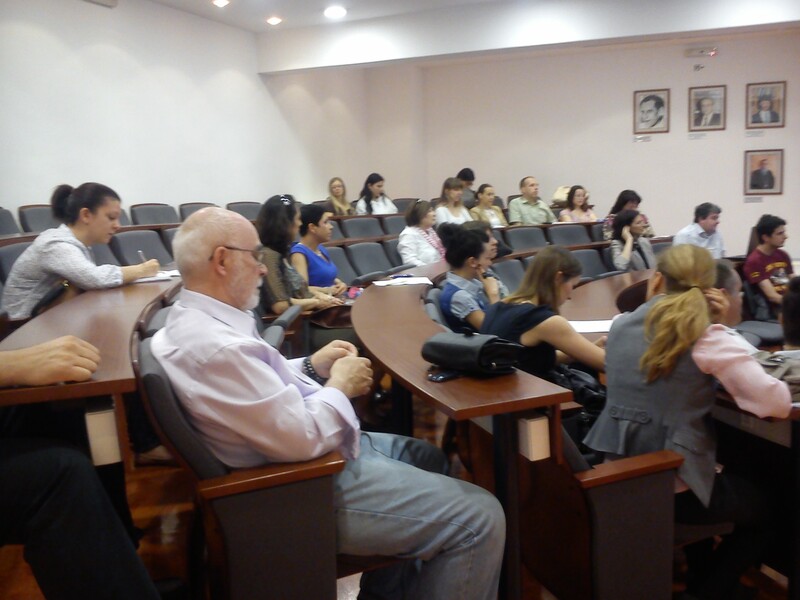 The scientific program included plenary lectures presented by eminent internationally recognized scientists, with some 70 participants attending. 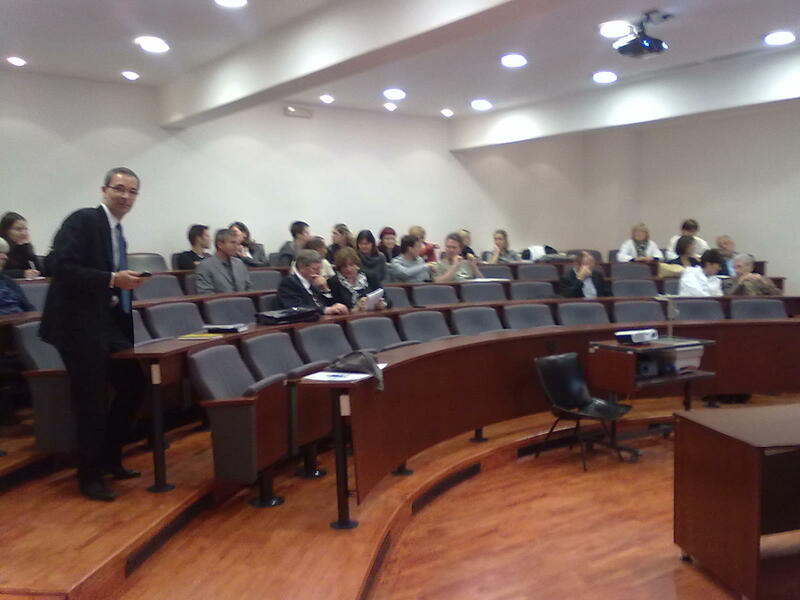 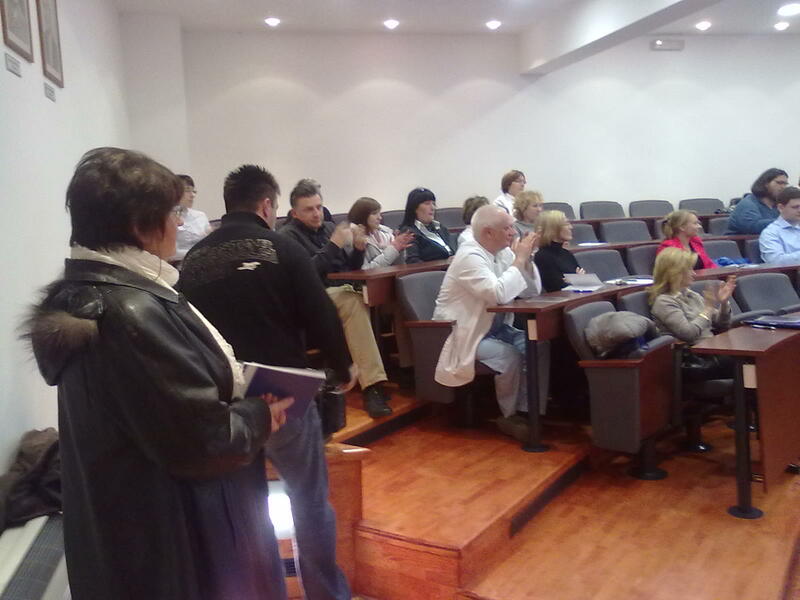 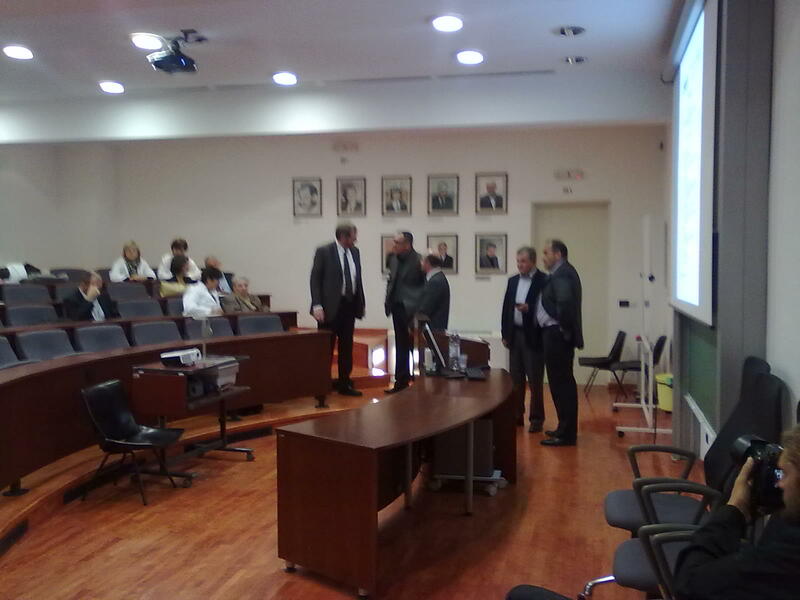 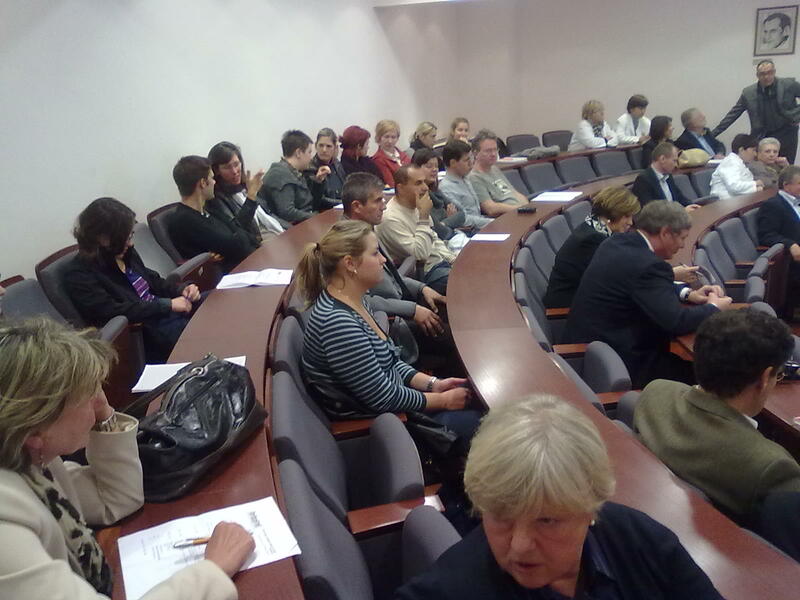 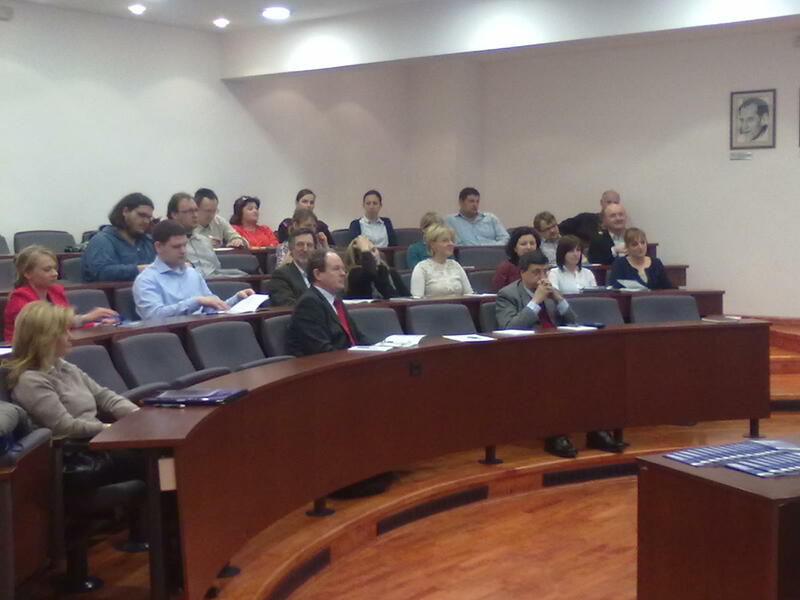 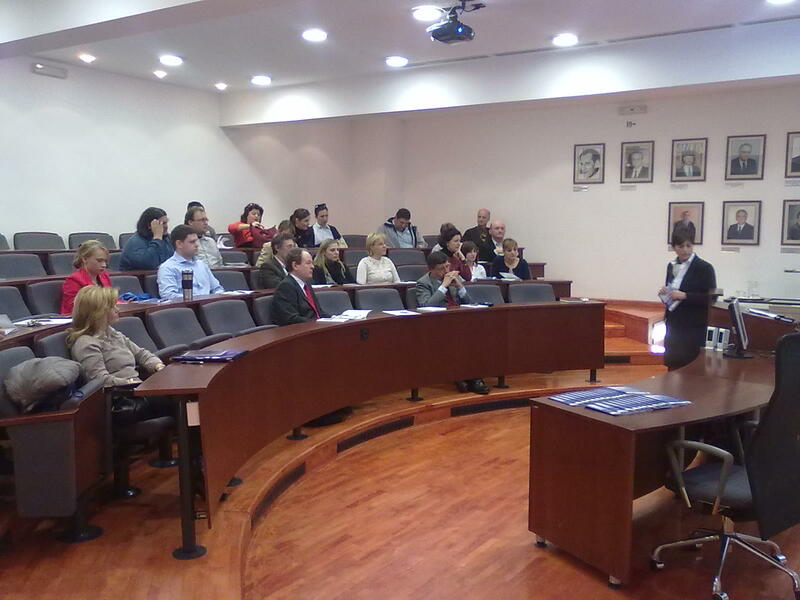 The first of three conferences to be organized by the TransMedRi project in Rijeka is taking place on October 17th 2011 at the Faculty of Medicine. 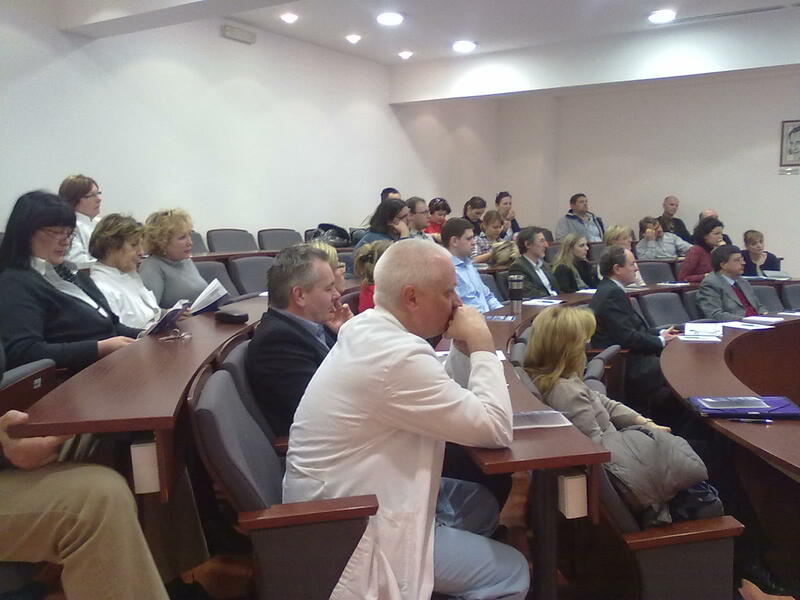 The main goal of this conference was to spread and facilitate awareness in the research community in Croatia of the increasing importance of translational medicine with regard of its impact on the development and quality of the healthy system. 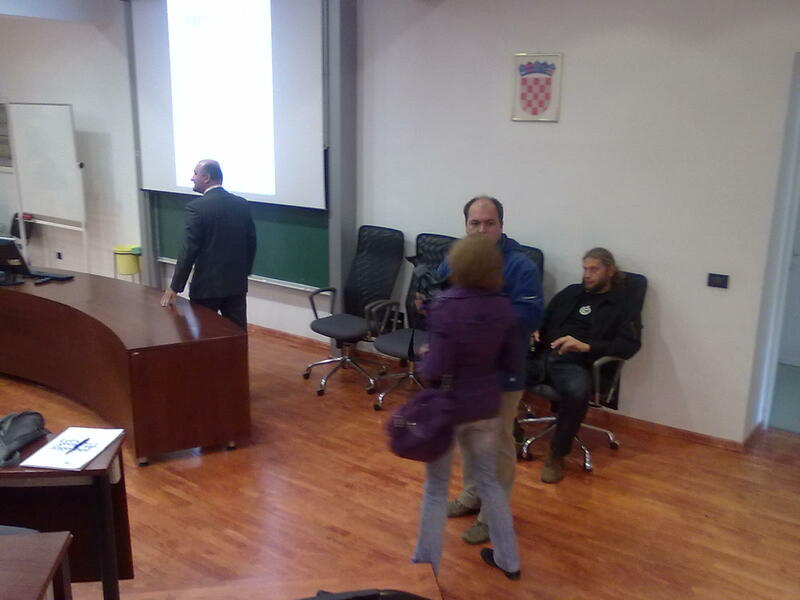 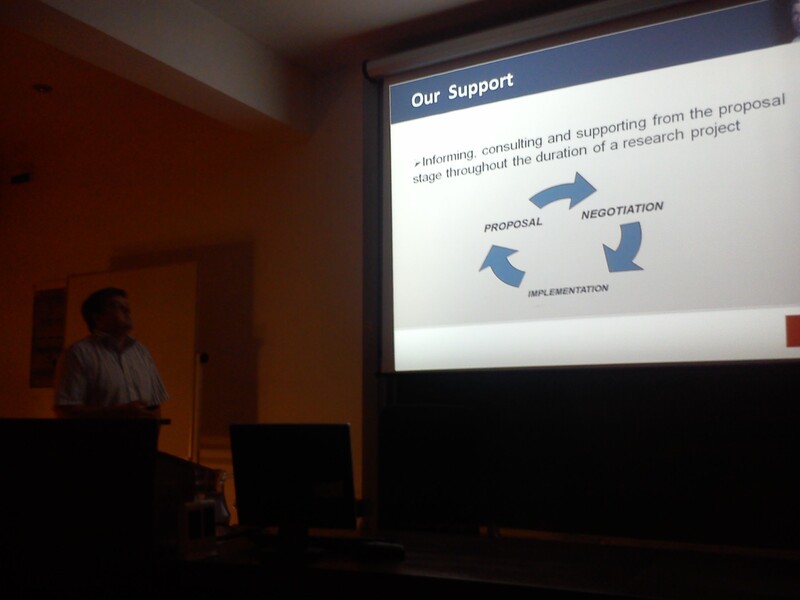 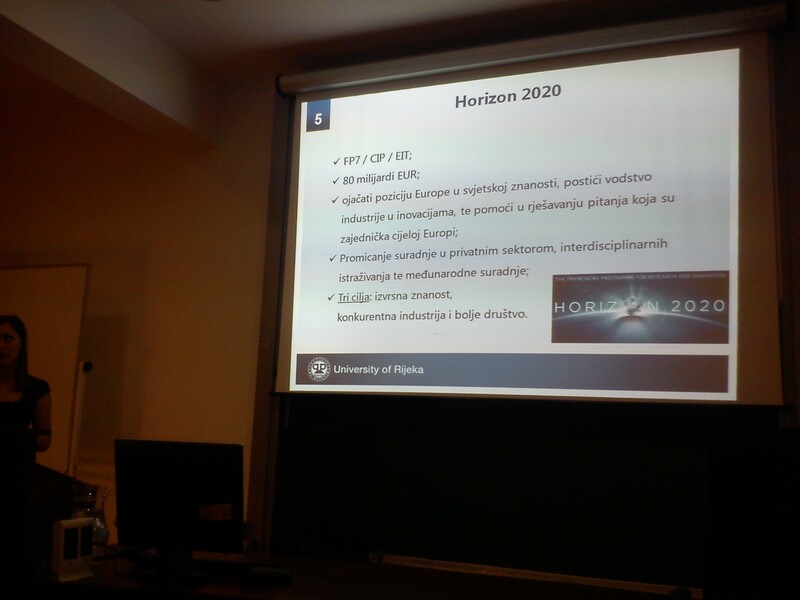 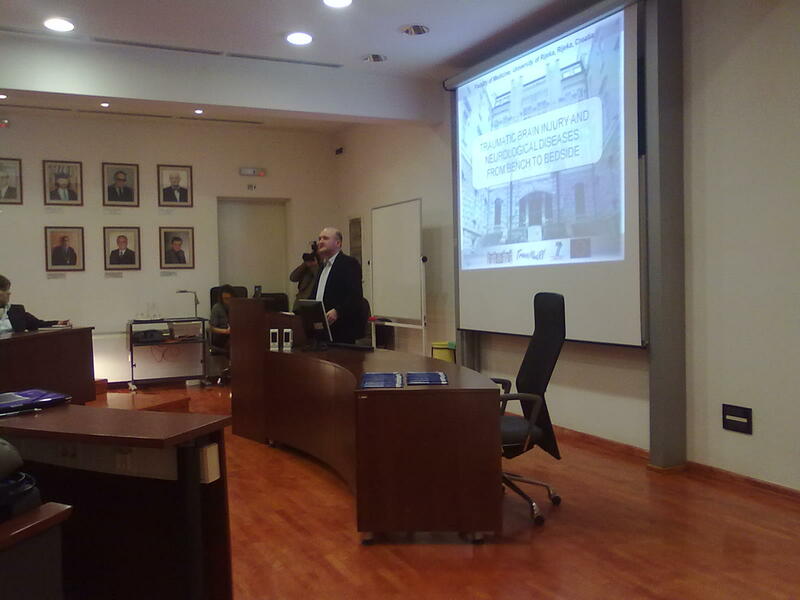 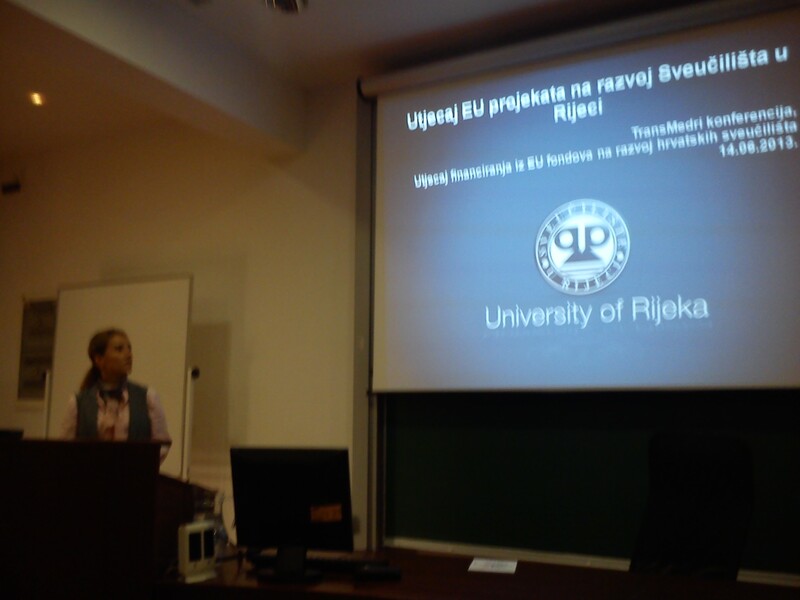 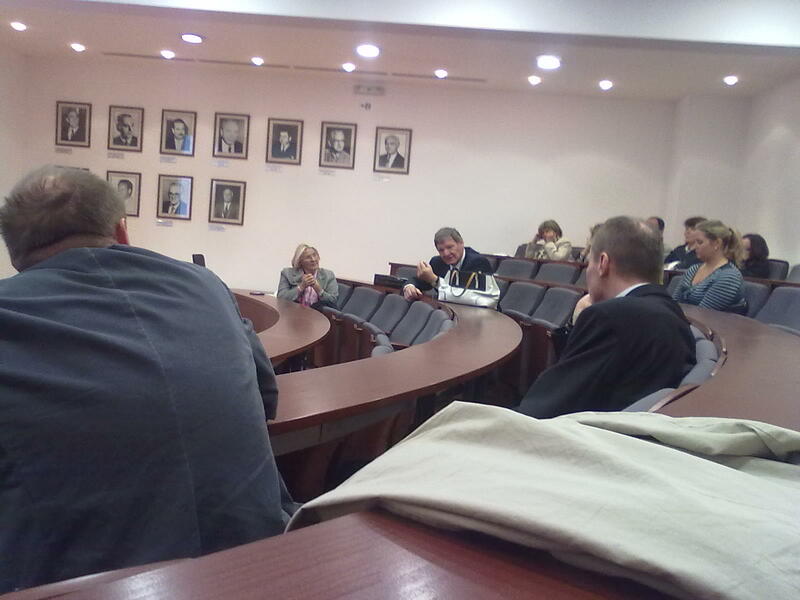 The conference drew a great deal of attention among the TransMedRi project collaborators, researchers, heads of departments at the Rijeka Faculty of Medicine, clinicians from the Rijeka Clinical-Hospital Centre, and several public media representatives. 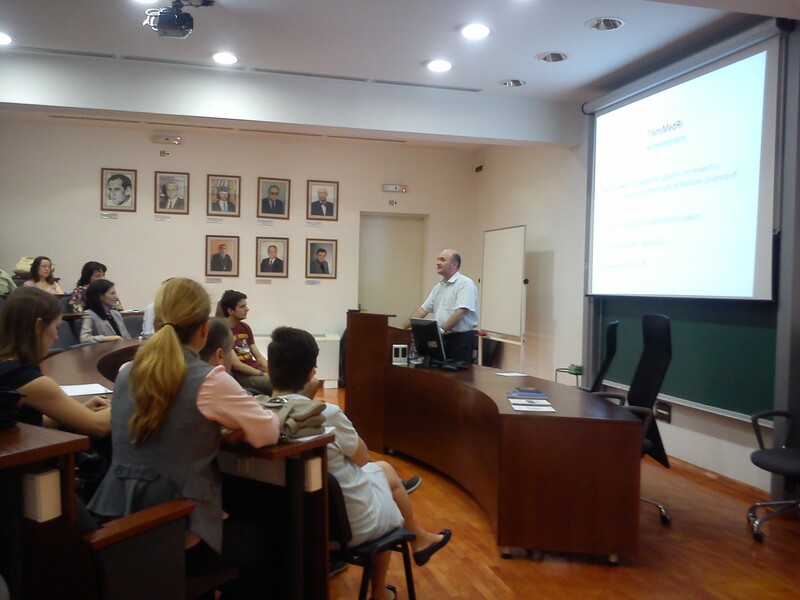 The lectures offered the audience insight into the latest developments in the field of translational medicine in Europe and the US, namely the structural and financial challenges scientists and research planners are faced with in their efforts in translating basic or preclinical research results into viable new drugs and techniques to be applied in human patients. 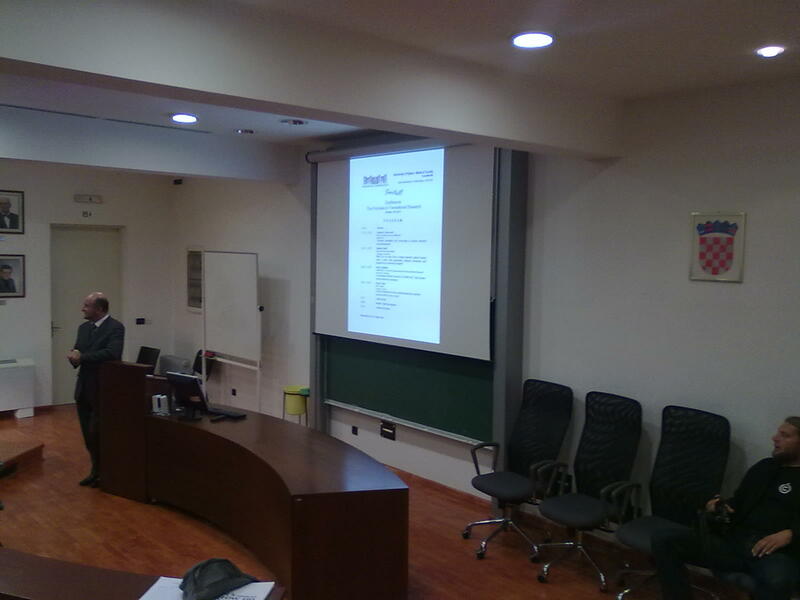 The story of TWINCORE served as an example of a successful translational research centre where basic researchers and clinicians work closely together under the same roof. 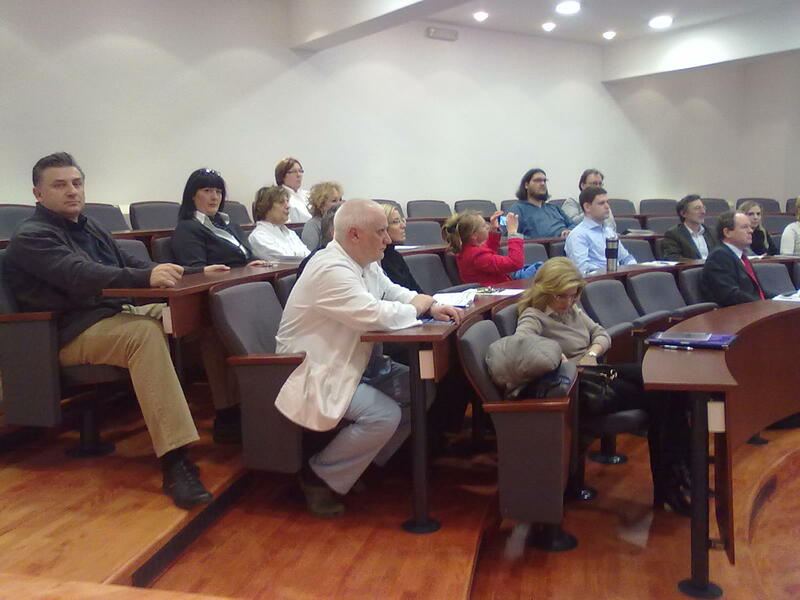 It was established by the Helmholtz Centre for Infection Research and the Medical University Hanover, under the official name Centre for Experimental and Clinical Infection Research. 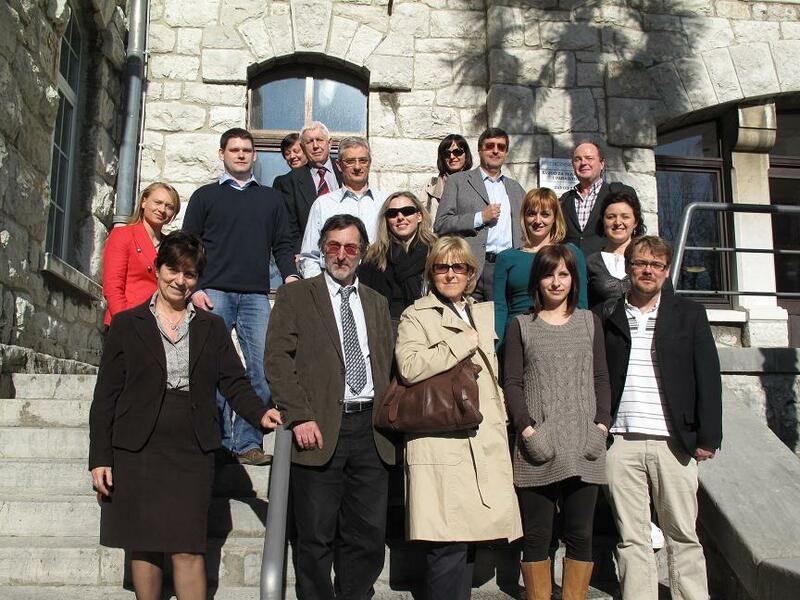 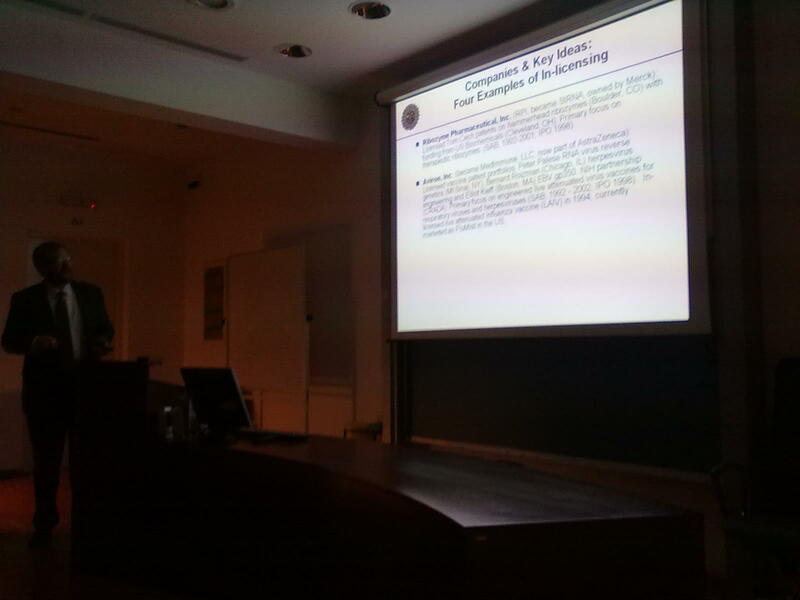 These valuable inputs were particularly beneficial for the key people involved with the TransMedRi project, all of whom are at the same time the highest-positioned people at the Rijeka Faculty of Medicine, including the dean himself, prof. Alan Šustić, since establishment of a new translational research centre in Rijeka, with TransMedRi project being the first phase of this endeavor, forms a major part of the Faculty’s strategy for future development and growth.